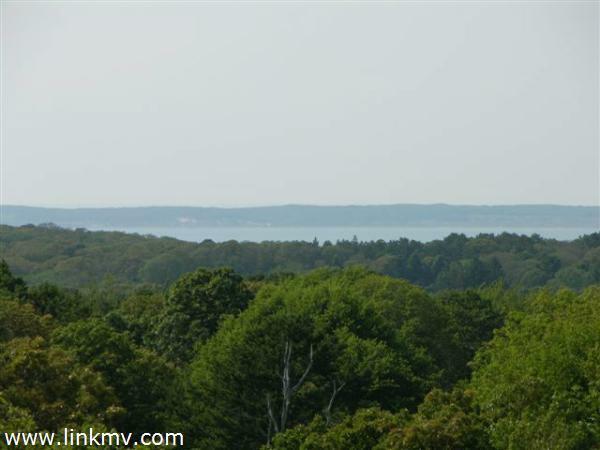 This four acre building lot off Old Farm Road offers an open, sunny building site on a knoll with waterviews of the Elizabeth Island and wooded land for another structure, a barn or walking trails on your own land, plus another view of a pond. This rural Chilmark neighborhood off Old Farm Road abuts 184 acres of conservation land and walking trails only seconds away and is part of the tennis association. Well and utilities on site.